I'm happy to announce that Chariot will be opening its doors very soon! 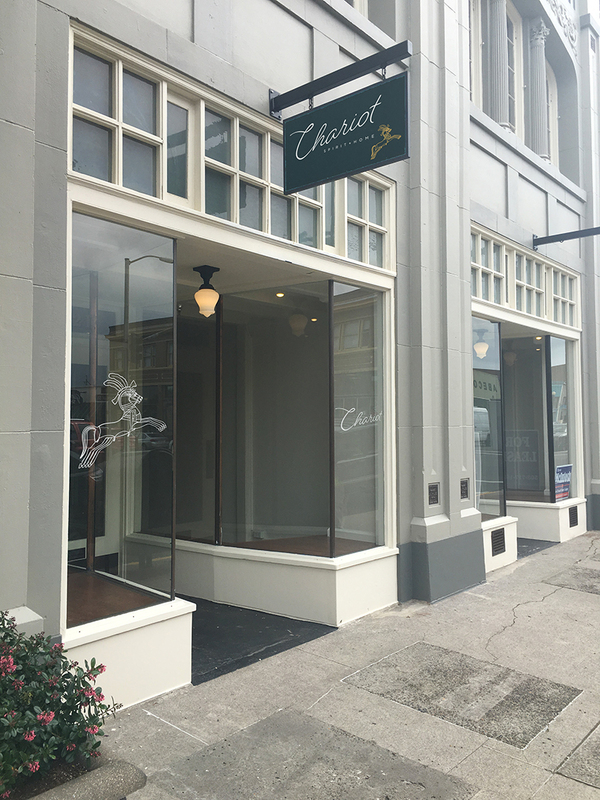 We are located in the Astor Hotel building at 1421 Commercial Street, Astoria, Oregon. I will be updating you with more specific dates and an invitation to a grand opening party in July. Stay tuned for details!